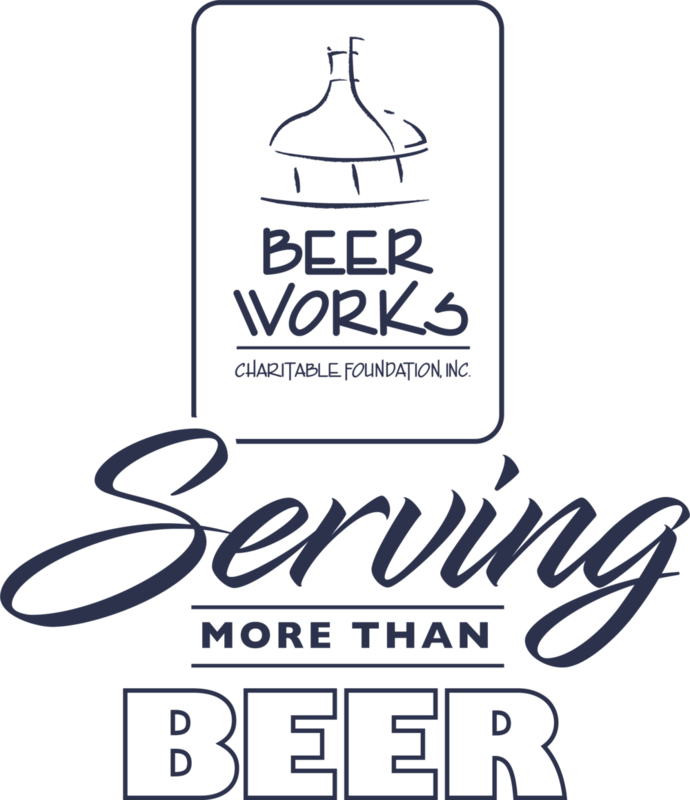 BeerWorks Charitable Foundation Inc. runs multiple events a year that focus on the education and enjoyment of a wide range of beers. Our events range from small VIP dinners with less than 200 people to the Treasure Coast Beer Fest which is attended by thousands of people from all over Florida... and beyond. To date, BeerWorks Charitable Foundation has donated almost $100,000 to local charities on the Treasure Coast. BeerWorks Charitable Foundation, Inc. was founded in 2008 by five individuals who loved beer and wanted to make a difference by running a beer festival for charity. The beer fest was carefully planned and was a resounding success. It started in the Ft. Pierce parking garage and grew in popularity until the parking garage was not big enough. After a few years at the St. Lucie Civic Center, the Treasure Coast Beer Fest is now open to all, and located at Tradition Square, conveniently located just off of Interstate I-95. In addition to the Beer fest, the annual VIP event, River of Beers, started in 2010 as a place to have ultra rare beer (many of them brewed exclusively for this event), and paired with the finest culinary menu. This event sells out every year in a very short period of time and is a wonderful way to experience the wide range of craft beer. For more information about RIVER of BEERS, please click here. For information about the 2018 Treasure Coast Brew Fest, click here. BeerWorks Charitable Foundation consists of tWO of the original founding members: Marc Boland & Mark Carbone. And our newest board member (and arguably the best) is mendy solorzano. Beerworks relies on hundreds of volunteers throughout the year to make these events possible. We are extremely grateful to our volunteers that help produce such great events. We donate all of our funds to local charities because we believe in building the whole community as well as the beer community. We rotate our charities with each event, and this year is no exception.